Families and staff plan their lives around your school calendar and bell schedule. The slightest blip in routine can wreak havoc. Win support for necessary changes by inviting feedback ahead of your decisions. 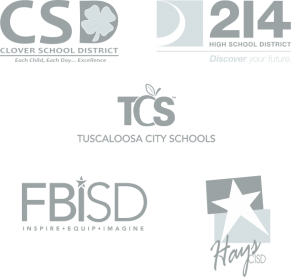 Ask your community to weigh in on proposed school calendar and bell changes. Find out how those changes will impact them at home and at work. Then use that information to make the smart choice for your school community. The K12 Insight platform helps you engage parents and staff ahead of important school calendar and bell changes. Give your community the opportunity to weigh in, listen to their feedback, then use that information to inform and explain your decision.